In May 2018 the European Commission presented a third, and final set of actions to modernize Europe's transport system. The measures relate to areas of safe mobility, clean mobility, connected, and automated mobility. 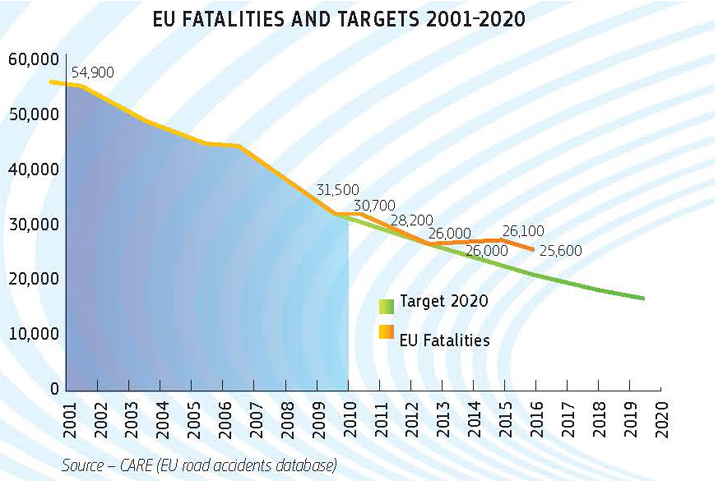 Among other things, the European Commission wants to achieve the EU's long-term goal of approaching zero deaths and serious injuries by the year 2050 - VISION ZERO. 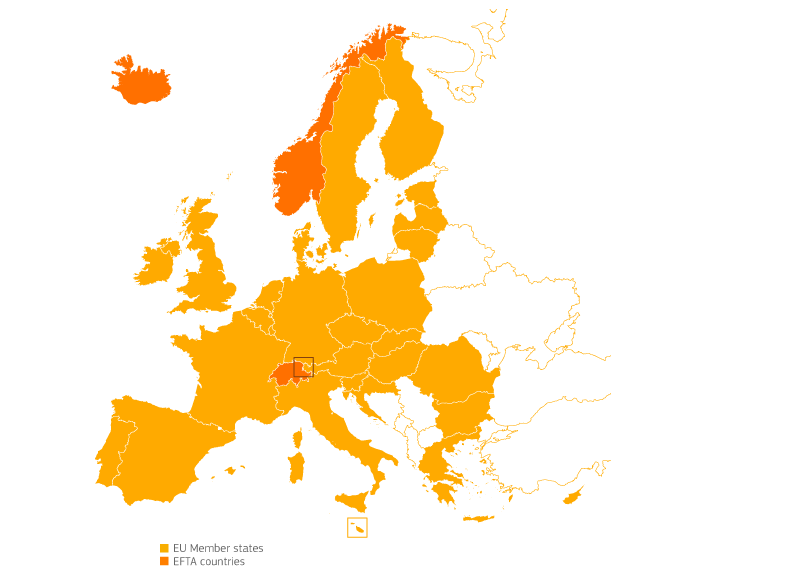 • The EU countries have developed national programs, strategies, and policies to ensure greater road safety. Most of them are based on the baseline of Vision Zero. FEVR was born, like most of our member organizations are born, from our own pain and from the loss of our dearest. We are not just a number, although we have remained in a silent and an invisible world of road crash victims. Often alone, lost, scared, angry, and in pain. There are names, surnames, and life stories behind us. Psychologists say that the consequences of the worst road crash directly affect at least 7 people. 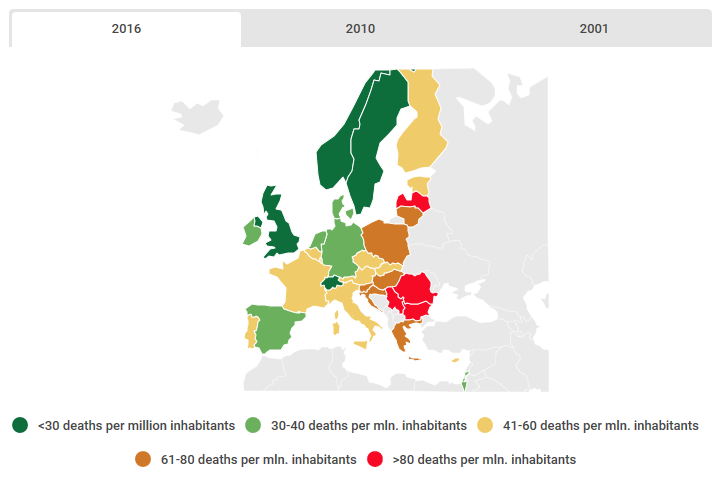 This means that yearly, in 2017, not only 23.500 people, those who lost their lives in a road crash, were affected but actually that additional 177.100 people are affected by the consequences. Furthermore, not only 135.000 people, who were seriously injured in a road crash, are affected but additional 945.000 people are affected by the consequences. Where do they live, who they are, what are they doing, how they face the daily challenges?